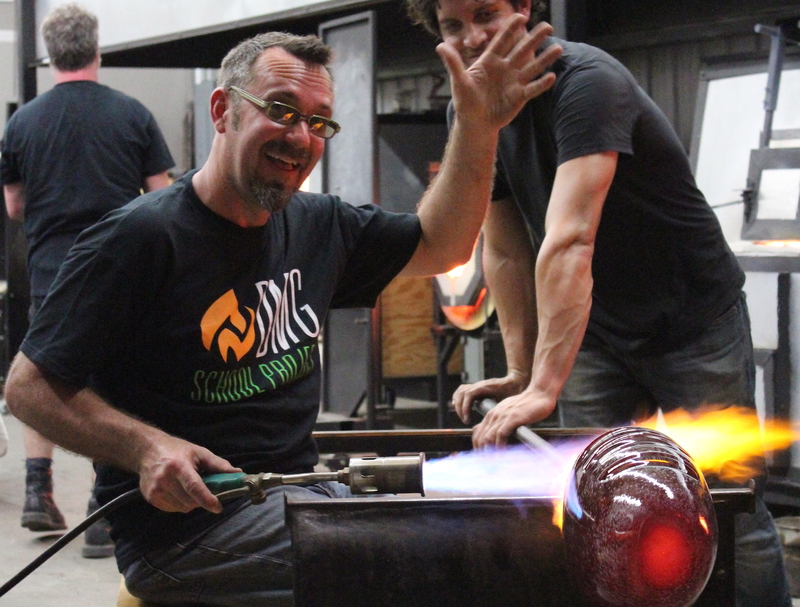 Glass Art Universe, put together by the prestigious Glass Art Society, is coming to St Pete. March 28-30th. Approximately 1,000 members of the Seattle-based Glass Art Society will take over St Pete for a truly special event. DMG School Project will be there and we hope to see as many of you as possible! What Is The Glass Art Society? The Glass Art Society is an international non-profit organization founded in 1971 whose purpose is to encourage excellence, to advance education, to promote the appreciation and development of the glass arts, and to support the worldwide community of artists who work with glass. The membership of the Glass Art Society (GAS) is over 2,200 strong from 47 countries around the world. Communications Manager Tess McShane said, “We do this annually for our membership, so all these glass artists can come together – it’s almost like a glass reunion”. The theme for this year’s Glass Art Universe is Charting a Course: Vision in Glass. While the Glass Art Universe event is a place for members to meet up and grow, the event is open to the public as well. This offers a unique opportunity for St Pete natives to immerse themselves in the world of glass art, a rare but growing industry. 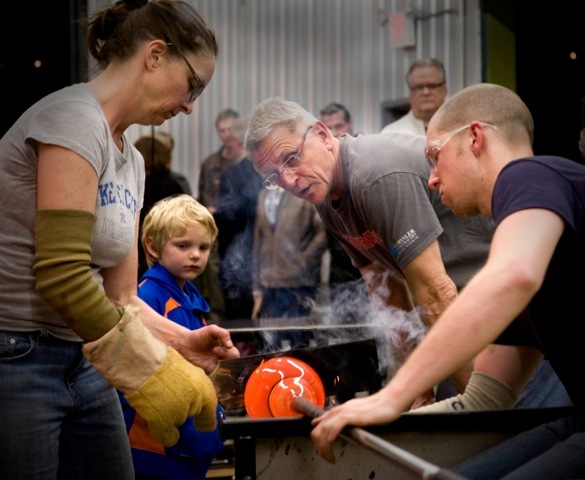 Why Did The Glass Art Society Choose St. Pete? Over the past ten years, St Pete has solidified itself as one of the premier glass art cities in the world. In fact, according to Visit St. Pete/Clearwater statistics, more than 20 percent of visitors to the area come for the museums, galleries, and theaters. Duncan McClellan, owner, and artist at Duncan McClellan Gallery and DMG School Project has led the glass art renaissance that has taken St Pete. by storm. The Duncan McClellan Gallery was one of the first tenants of the Warehouse Arts District nearly 10 years ago, an area now buzzing with glass art enthusiasts. We are thrilled to be a part of Glass Art Universe and hope to see you there! Interested in other events like this? Check them out here.